From June 7 to June 8, the 9th International Infrastructure Investment and Construction Forum themed “Fostering New Development Energy and Boosting Infrastructure Construction and Connectivity” was held in Macau. Foton, as one strategic partner, participated throughout the forum. Approved by the Ministry of Commerce and jointly hosted by China International Contractors Association and Macao Trade and Investment Promotion Institute, this forum attracted the sign-up and participation of more than 60 minister-level or higher government officials from over 50 countries and regions worldwide, and there were more than 100 international contractors, and numerous equipment manufacturers, multilateral development organizations. 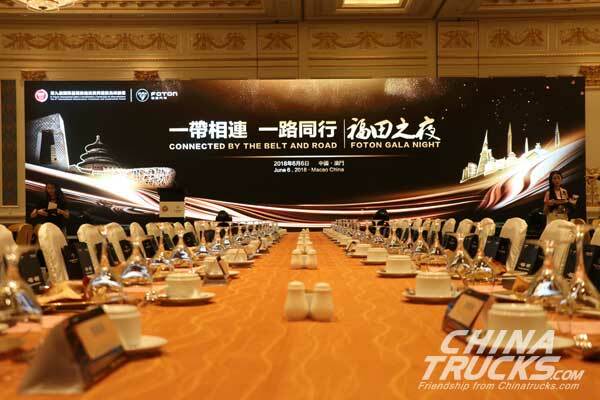 As one of strategic partners of this forum, Foton Motor participated all the activities organized, including the “Connected by Belt & Road” welcoming banquet and booth exhibition. 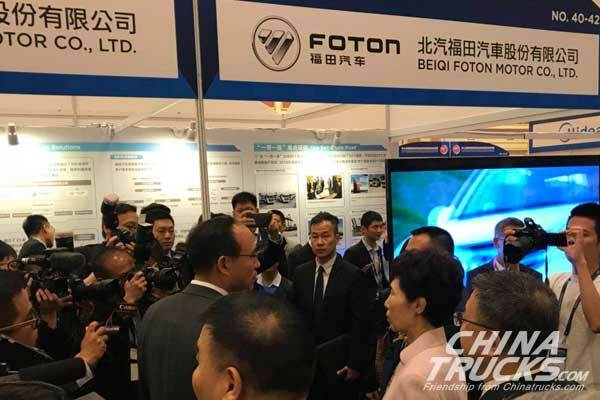 At the night of June 6 during the banquet, Foton Motor demonstrated the “One-Stop Customized Service Solution Platform” on the basis of the strength of China’s first commercial vehicle brand and the layout of whole value chain, linking to the global strategic customers. As one of the China’s earliest “Going-Abroad” auto manufacturers, Foton Motor has plotted in the forging of the overseas whole value chain system for a long time. From the layout of sales network and KD manufacturing to now, Foton has established more than 20 KD plants and more than 30 projects around the world. It’s expected that Foton will own a complete localized marketing system and abundant professional products adapting to the local markets by 2020, with the total production capacity hitting approximately 270,000 units, and the parts localization rate increased from 9% to 37%. This laid a solid foundation for Foton to launch the lifecycle customized services for the overseas infrastructure projects of international project contractors. For Foton Motor “One-Stop Customized Service”, the Counter Guarantee can be issued in combination with the customers’ needs and by means of the three-party cooperation of Foton, local dealer, and project contractor to solve the contractor’s problem of incapability for purchase of construction vehicles due to no local legal person registration certificate. In addition, in response to the short local operation time, insufficient purchase capital, and insufficient credit accumulation, Foton can also partner with domestic well-positioned enterprises and third-party cooperation organizations to realize the user’s purchase by signing multi-party cooperation agreement. 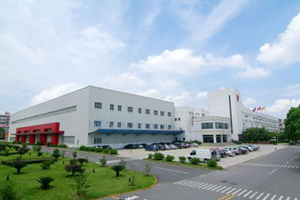 Foton opened the overseas used vehicle business, On the basis of low depreciation rate, it established the “pricing, reassembling, recirculation, and leasing” used equipment operation system to achieve the produce lifecycle management, lower the TCO cost, and prolong the product lifecycle value. 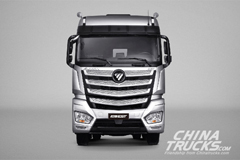 In addition, Foton also launched the customized finance services. 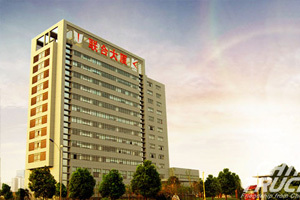 Based on more extensive cooperation needs of the customers, Foton partnered with more than 20 bank partners, including the Bank of China and the Bank of Communications, to raise the capital for the purchasers by payment of factoring banks on behalf of purchasers and provide the individualized overseas factoring business for the customers. 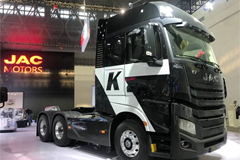 In addition, Foton Motor also offered the “Product + Service” packaged customized service and developed professional products in response to special working conditions and provided professional field services to supply the customers with one-stop vehicle operation solutions. While providing services for the construction of Mombasa – Nairobi Railway, Kenya, in response to the local situation of narrow roadbed and difficult vehicle U-turn, Foton especially developed 3.2m-wheelbase vehicle models and made commercial modifications in terms of drive shaft and desert air filter. 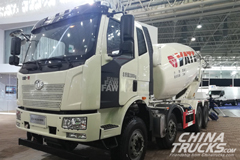 In addition, Foton dispatched the service technicians for 12 person-times to the field for training and guidance and established the spare parts warehouse in the construction site and arranged the air freight of emergency parts to timely guarantee the supply of parts. As the innovative development mode for in-depth boosting of global industrialized development, Foton also partnered with two state-level funds, namely the China-Africa Found for Industrial Cooperation and the China-Africa Development Fund, to set up the three-party China-Africa Investment Company. 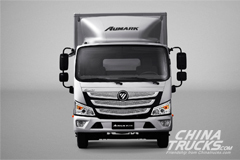 Afterwards, the joint venture will set up sole-funded enterprises/joint ventures in Algeria, Nigeria, Egypt, and Kenya to gradually realize multi-business integration of manufacturing, sales, service, investment, trade, and finance, which is an innovation and attempt in China’s commercial vehicle field. 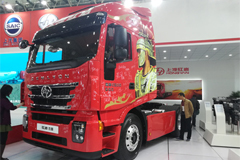 In the future, this project will bring about thousands of local jobs and, with Foton Motor’s automotive technology, lean manufacturing system and the production capacity advantages, will boost the linkup of China-Africa advantageous production capacities, help the industry structural upgrade of African countries and regions, and drive the development of local economy and the promotion of local people living standard. 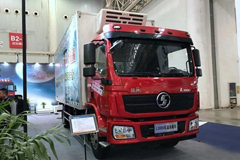 In addition, Foton proactively explored the cooperation mode and can offer all-round cooperation, including local customs clearance and logistics; vehicle insurance handling and vehicle license registration; driver recruitment, and services for project contactors during the operations of projects. In the later stage of the projects, Foton Motor can also implement the investment cooperation in terms of motorcade construction, mine operations, municipal engineering, and local transportation to realize win-win development.